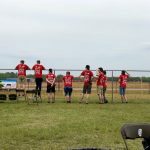 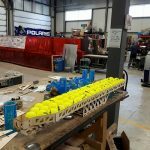 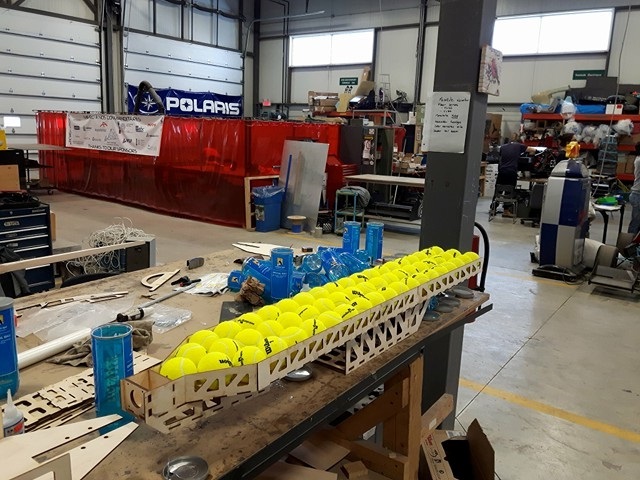 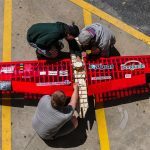 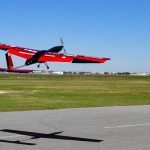 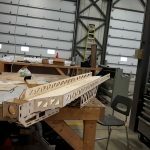 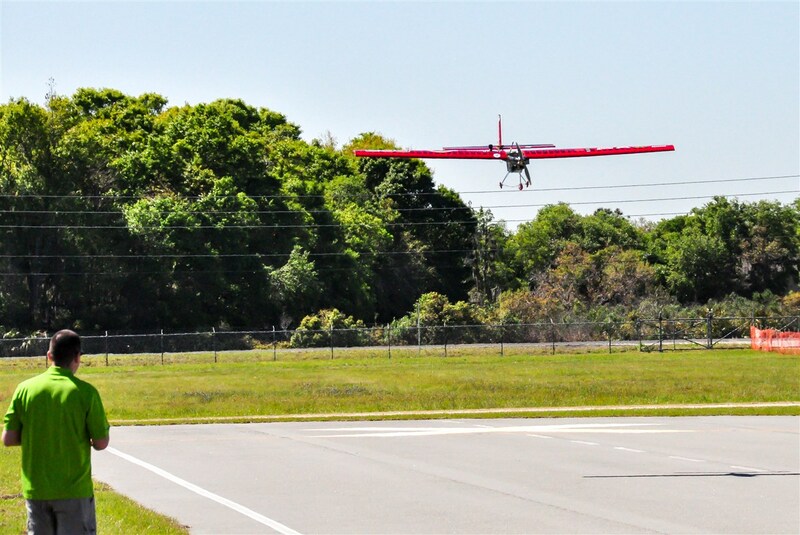 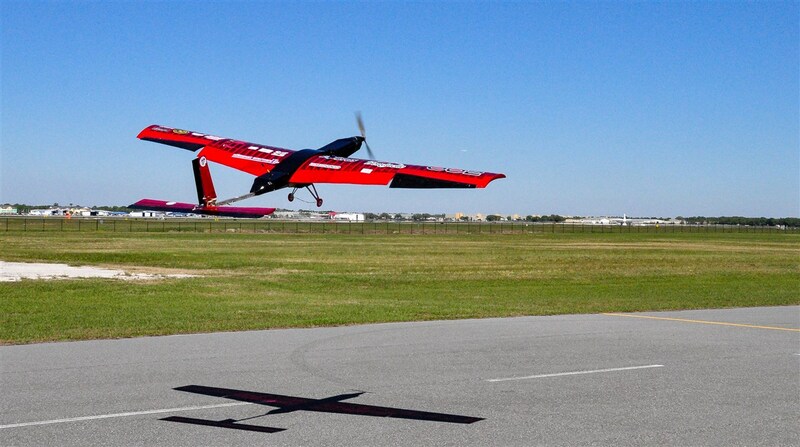 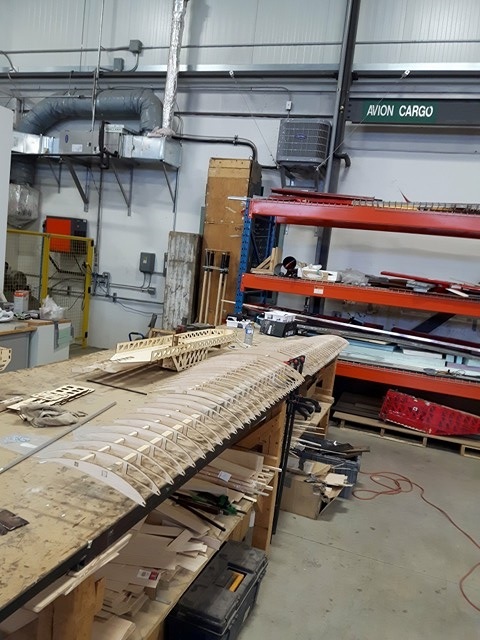 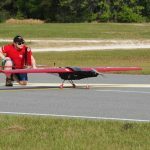 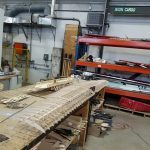 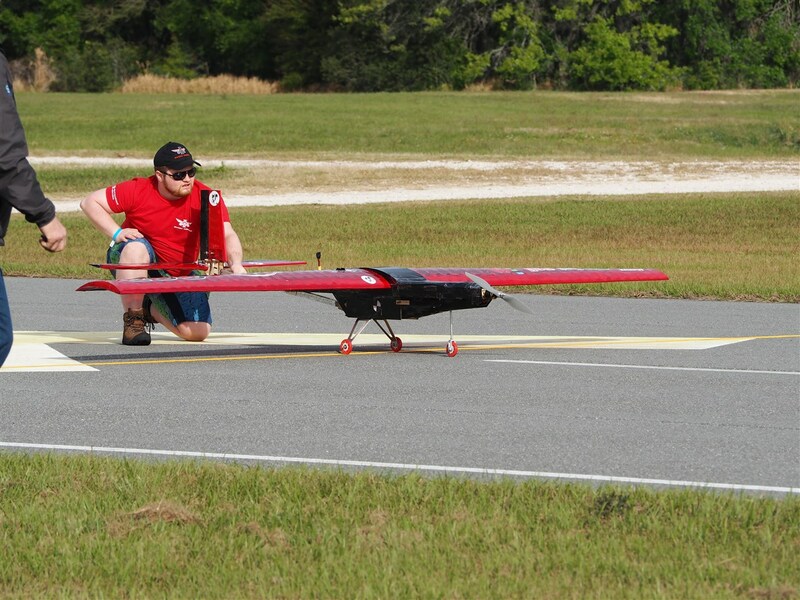 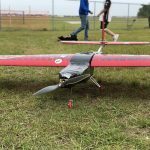 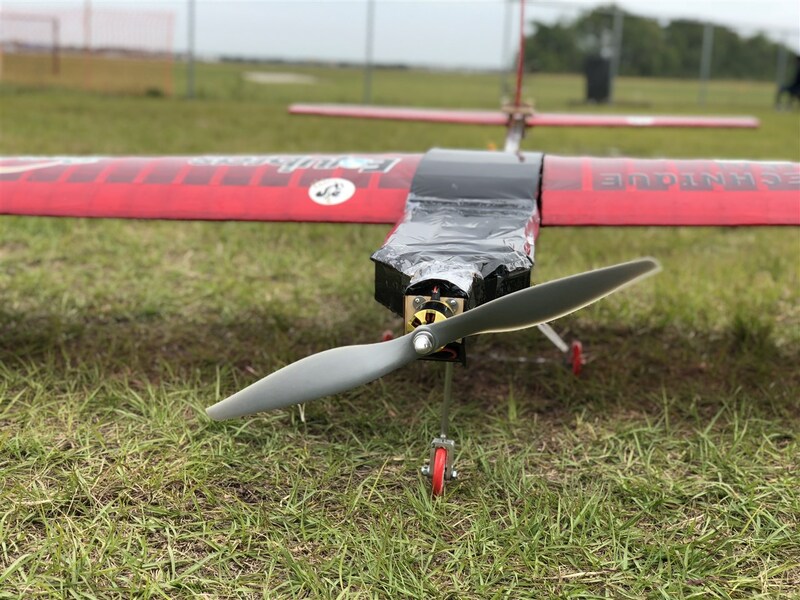 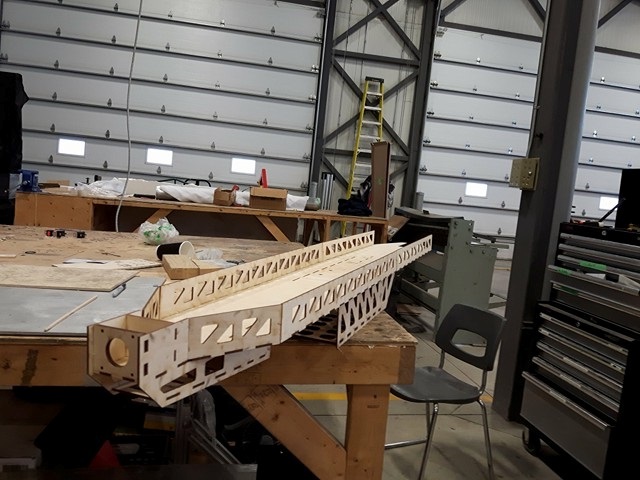 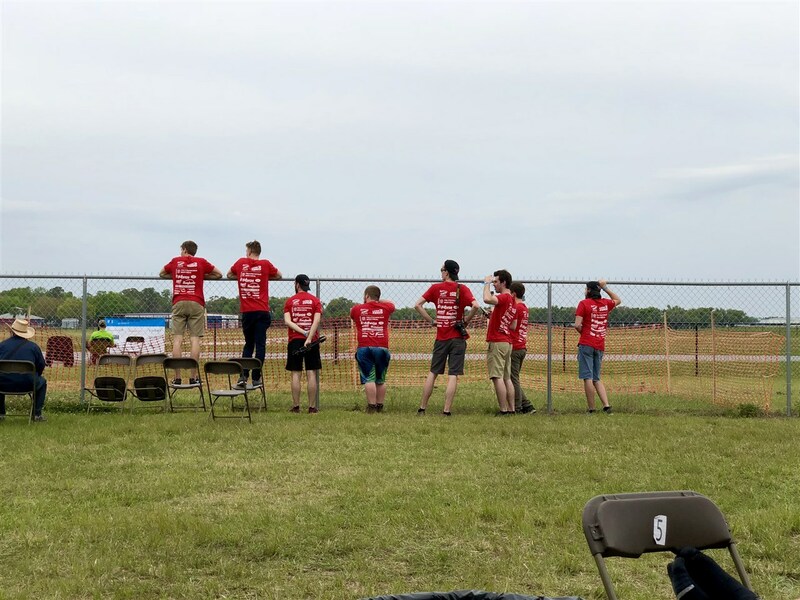 The SAE aero design east competition, which ran from March 9 to 11 in Florida, is now over. 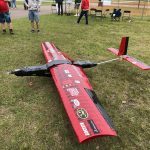 In a competition that brings together more than 50 universities around the world, we managed to stand out and proudly represent Polytechnique Montréal and our sponsors. 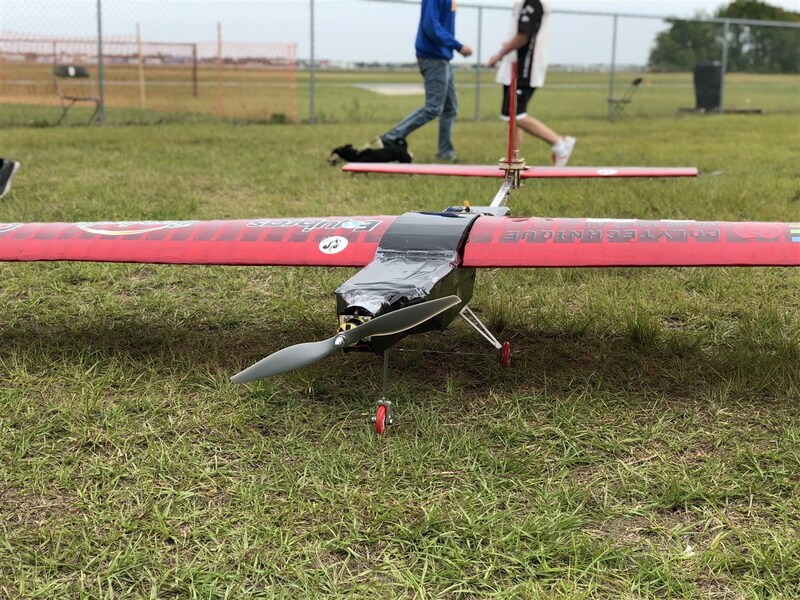 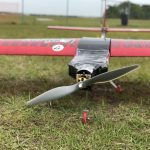 However, we had several technical problems with the components of the aircraft, which complicated the race for a good place in the overall ranking. 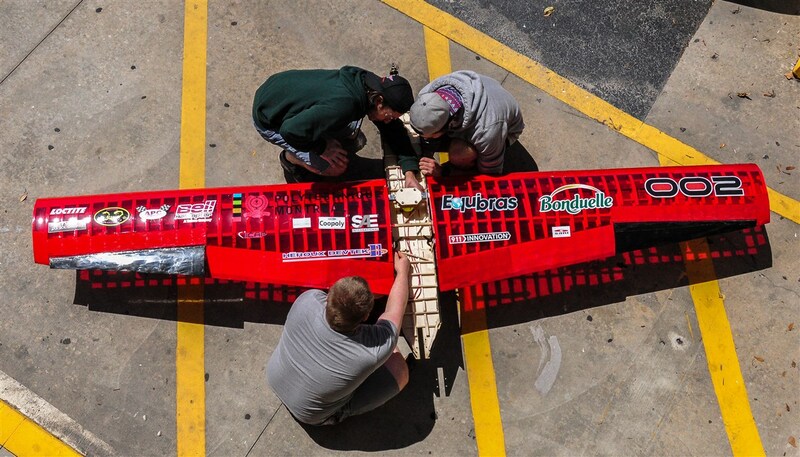 Indeed, a break of the landing gear at the first flight and a break of the empennage during the second, kept us away from being competitive for the score. 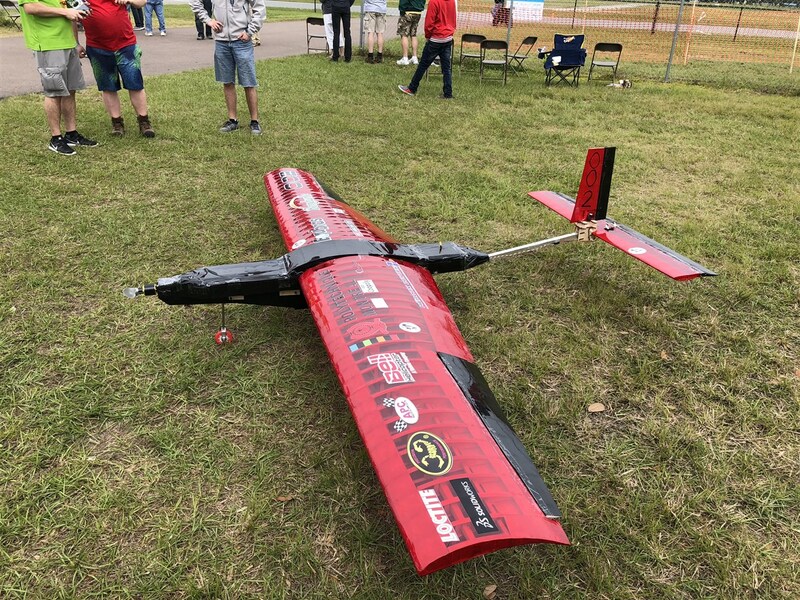 We still had a lot of fun during the competition and we were pleased to talk to the other universities, as well as to spectators of our university, our sponsors and our project.